Want to know a little more about extra-large dog breeds? We take a look at the most popular Large dog breeds and explore what it takes to be the perfect owner. One thing is for sure, owning a large dog breed is certainly a head turner. These majestic large dogs are sure to have you falling in love with their massive puppy paws, huge ears and loveable natures. However, there are a few important things to consider before you purchase a ‘larger than life’ dog. Time – Large dog breeds do require training. Due to their massive size, if your large dog breed is not adequately trained, you may find yourself in a rather sticky situation in the event your dog spots something they want to sniff and unexpectedly pulls on the lead. Picture grazed knees and a very bruised ego as your seven-foot tall, gentle giant is playfully pulling you face-up across the road. And let’s not get started on attempting to remove a large (untrained) lump of a dog off the couch! So, dog obedience training from a very young age is vital. More on breed specific dog training found here. 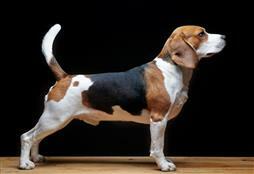 Understanding – Large dog breeds are like the V8’s of the dog world in terms of their sheer size. Because of this you need to understand the dog breed and their requirements. They are better suited to the more experienced dog owner. Over exercising and jumping can lead to joint issues later in life so care must be taken in the early days. 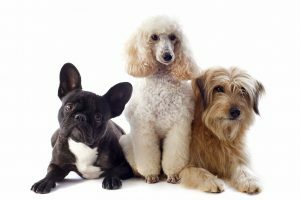 These dog breeds grow incredibly fast, and care needs to be taken during these high-growth times. Stairs should be avoided, as too jumping from decks and patios and slippery floors. Large dog breeds also have a smaller life span than that of other dog breeds being around 6-10 years. Space – In many cases large dog breeds do not require huge amounts of space, many actually enjoy a very sedentary life and thoroughly enjoy a good nap. So, having huge amounts of space to bound endlessly around in is not necessarily a must. However, apartment living may be a challenge due to their sheer size and interest in sprawling out across the floor or doorway. 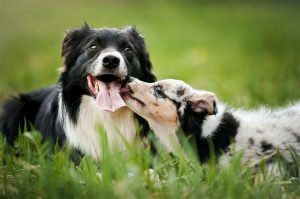 All large dog breeds need exercise, and a good daily walk or run is recommended to keep them fit, active and challenged. 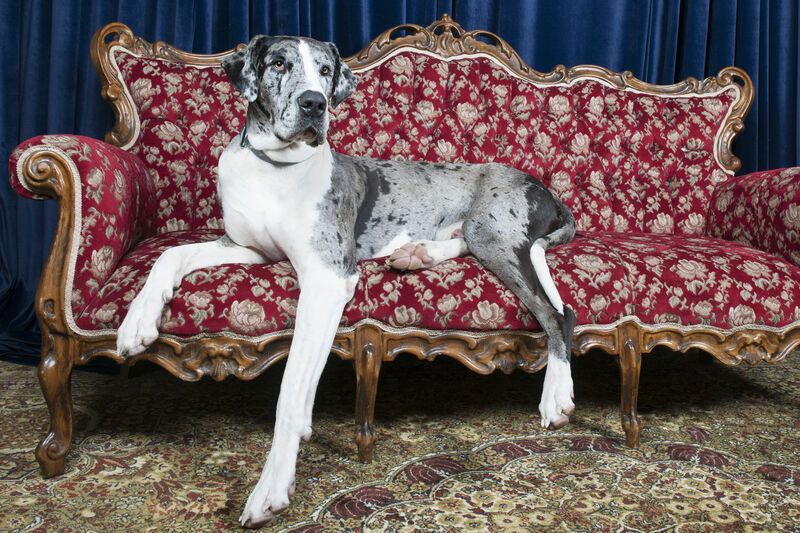 The loveable Great Dane is the most popular large dog breed around town. Commonly known as the ‘gentle giant’, these dogs are simply adorable and have a calm temperament. 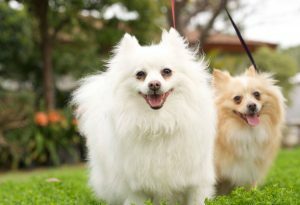 They are a hearty and healthy dog breed but will require weekly grooming. They are barkers and make good doorbells and warning systems to any loving space. Regardless of their size, they are very playful dogs and simply adore to be cuddled in the warmth of a loving home. Like with all pure-bred dogs, good dog breeding is a must. Please do your research when choosing a dog breeder and speak with your local affiliated club. The Mastiff is a wonderfully sooky docile dog breed that makes a delightful addition to any large dog breed loving home. As long as you don’t mind a little drool and slobber, this beautiful big baby is sure to lighten up your life. Known for their very friendly nature, they make great family pets. But they are simply massive, not only in height but also in weight! Like with all pure-bred dogs, good dog breeding is a must when it comes to the Mastiff. There’s no wondering where this stunning dog breed originated from. They are wonderful family dogs that are friendly and loving. 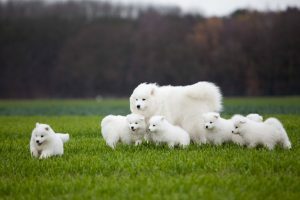 This large dog breed, with its double coats, needs regular grooming that should be undertaken at least two to three times per week to prevent matting. Professional dog grooming is also recommended during seasonal changes to keep their coats looking spectacular. They are a hardworking crowd pleaser that thrives on affection and love (with a hint of drool). Newfoundland’s blossom in dog training and are very smart dogs that need exercising. They do very well in dog sports and simply love to swim. In this case once again, good dog breeding is a must. This very friendly, hairy large dog breed will have you falling head over heels in love! Certainly, a head-turner with their wiry coats and lovable nature. However, like all giant dog breeds they are not for the beginner owner and need a firm and loving home. These large dogs love to run and chase anything that moves, so adequate fencing and exercise are important. This is a very loyal and loving breed that simply adores their owners. Good breeding is a must.